…a lawyer that would raise the “Jolly Roger” outside of his office on days he was in trial. The Jolly Roger was flown to identify a pirate ship about to attack. These were used during the early 18th century (the later part of the “Golden Age of Piracy“). The flag most commonly identified as the Jolly Roger today, the skull and crossbones symbol on a black flag, was used during the 1710s by a number of pirate captains including Black Sam Bellamy, Edward England, and John Taylor, and it went on to become the most commonly used pirate flag during the 1720s. 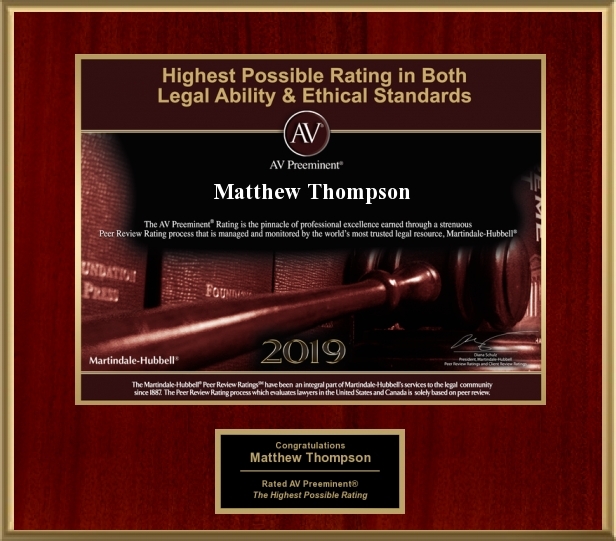 Matthew Thompson is a Family Law attorney and warns you to watch out for the folks flying pirate flags. Previous PostWitnesses, Facts and What you are Told.Next PostThe Expert Standard and Daubert.